Now Selling at The Enclave in Pearson Place! Pearson Place at Avery Ranch has a unique neighborhood with one-of-a-kind floor plans ranging from 1,600sf to 2,600sf and starting from the $300s. Influenced by the fun, hip vibe of Austin, these new home designs are located in a gated section of the community and are sure to inspire. Whether you're a trendy artist or someone with a creative spirit, these homes offer the Austin energy that so many are looking for. Don't miss out on your opportunity to live at The Enclave in Person Place. 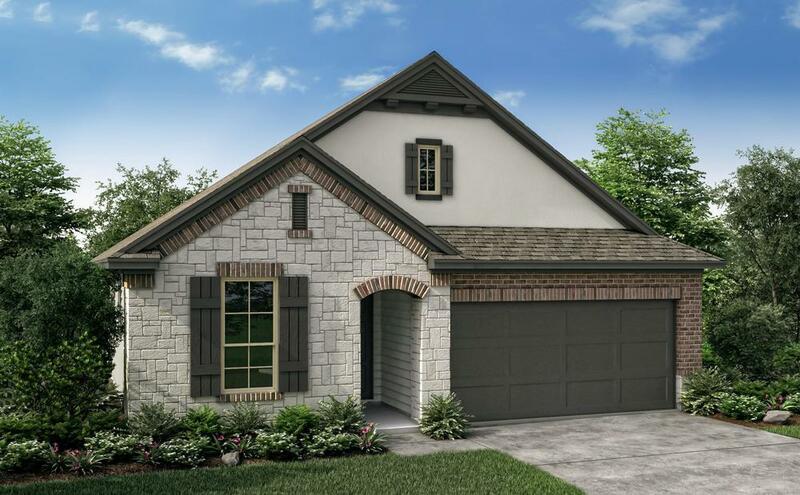 The neighborhood is located in the acclaimed Round Rock Independent School District which includes, Elsa England Elementary school, located less than one mile from Pearson Place, McNeil High School, and Pearson Ranch Middle School. The Enclave also offers a convenient commute to local employers such as Dell as well as access to major roadways and the Austin MetroRail. If you are looking for a unique space in an unbelievably convenient location, you've found the right place! Register today for more information and see why everyone has fallen in love with The Enclave in Pearson Place.